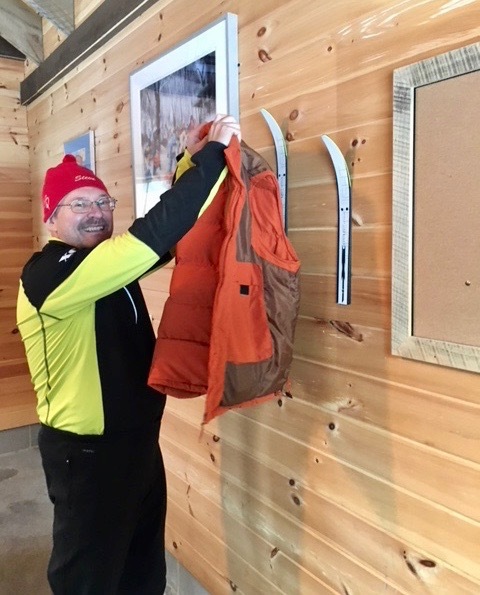 The Birchleggings Club ®: Crew Installs Ski Rack, Coat Hangers, and Mounted Pictures at the Mosquito Brook Warming Hut! Crew Installs Ski Rack, Coat Hangers, and Mounted Pictures at the Mosquito Brook Warming Hut! 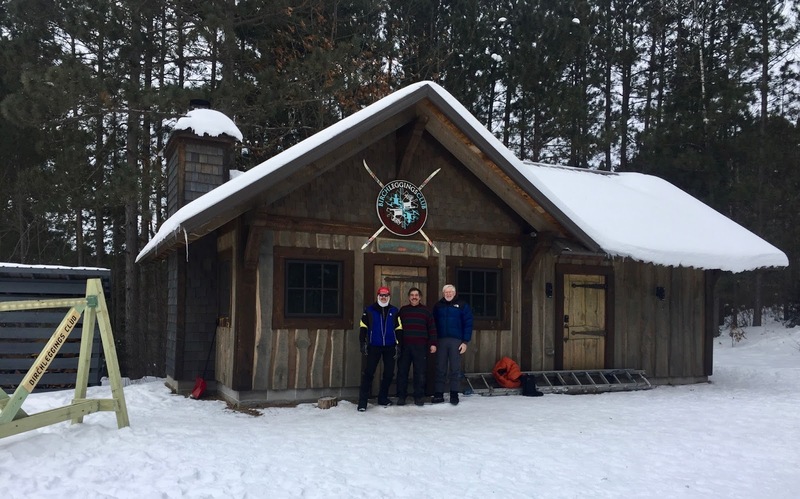 Birchleggings Board Members, Gale Otterholt, Steve Carmazon, and Jim Tenorio installed the new Birchleggings Ski Rack, Coat Hangers, and mounted pictures at the Mosquito Brook Warming Hut on January 2, 2018. 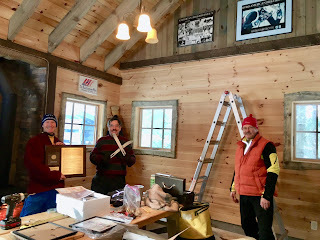 Special thanks to Jon Malkerson, a friend of Steve for assisting with all the work. 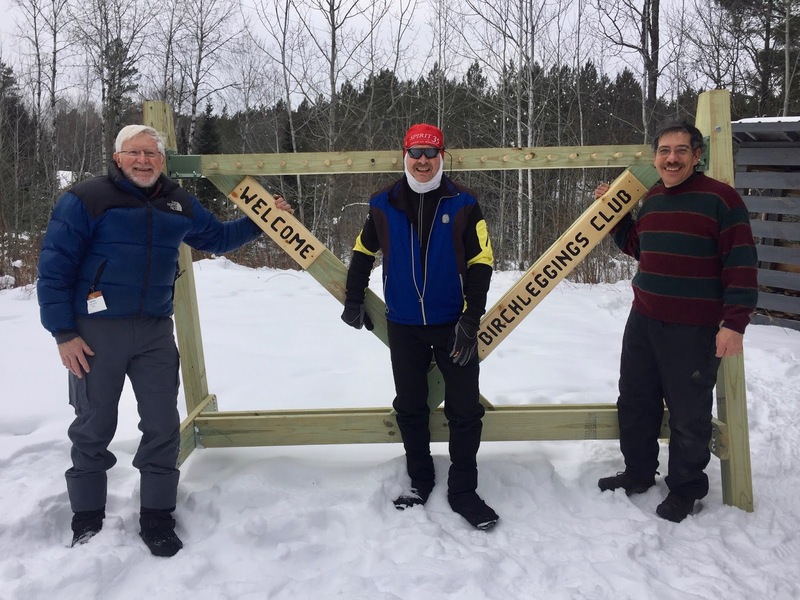 A big thanks to Gale, Steve, Jim, and Jon for all the work to make the Birchleggings Club gift of the Mosquito Brook Warming Hut to the American Birkebeiner Foundation even more special! 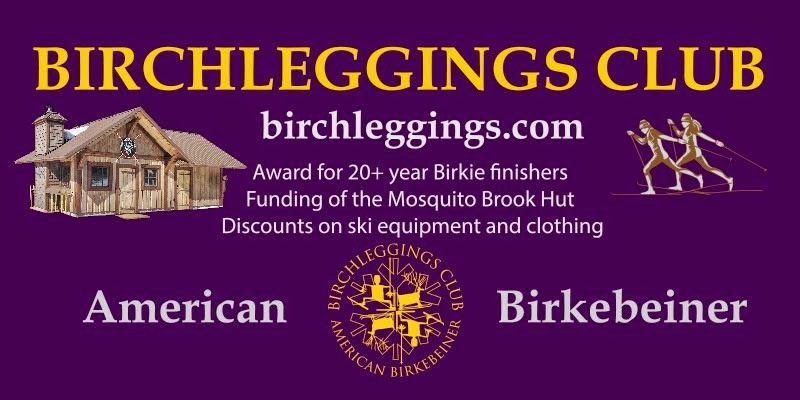 The Birchleggings Club also sends a big THANK YOU to the Tony Wise Museum of the American Birkebeiner for providing the posters and the photos that now decorate the warming cabin.